Dear readers, I am taking a summer break. No posting for the coming weeks. I will be back in the second half of August. Enjoy your summer, with or without the European Convention! For those who like summertime puzzles, the Court has now published a factsheet on its website on "Extra-territorial jurisdiction of ECHR States". It contains the most important decisions and judgments on extraterritoriality of the ECHR of both the former Commission of Human Rights and the Court. The recent Al-Skeini and Al-Jedda judgments have been included. When reading through these very short summaries, one realises once more that the conundrum of possibilities has not found definitive answers yet. And even for those who do solve the puzzle of possible contradictions, the factsheet indicates that "This factsheet is not exhaustive and does not bind the Court". The full list of factsheets, several of which have been added or updated in the past few months, can be found here. As a particular niche for Strasbourg watchers, let me refer you to a anotehr website: the Strasbourg Consortium. It is a network of academic institutions interested in the issue of freedom of conscience and religion at the European Court of Human Rights. It has regular update on news in this area. The site contains reports and a small collection of commentaries on cases, a bibliography on the topic, and updates on conferences and meetings on the freedom of conscience and religion. One can register to stay updated. 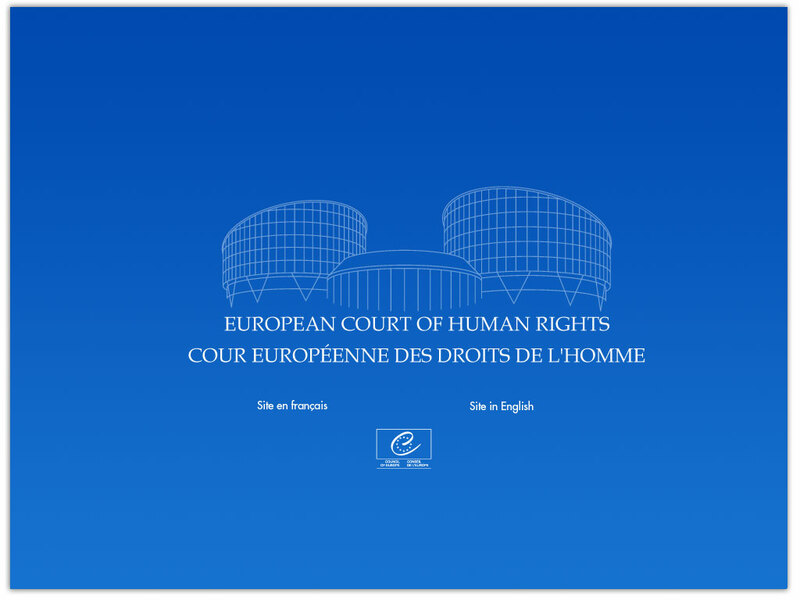 A valuable resource for all Article 9 ECHR-related issues! Being a daily working tool for the European Court of Human Rights to prevent irreparable damage to persons in a situation of extreme gravity and urgency, and thus to potential victims of violations of a right or freedom under the European Convention, ‘interim measures’ have over time acquired a growing importance in the Court’s case-law. Indeed, currently interim measures play a key role in many cases that are brought before Strasbourg. Nonetheless, States, when faced with such measures requiring them to act, sometimes refuse to abide by them. This contribution aims to give an overview of recent State incompliances. It is argued that their number, both with regard to terrorism-related and non-terrorism-related cases is steadily growing, as is the number of perpetrators, not only among the ‘new’ Member States, but also among the ‘older’ Member States and even the ‘founding fathers’ of the Council of Europe, and that this can have a negative effect on the supervisory system as a whole. Some initiatives can, however, be taken by the European Court itself and the Committee of Ministers to improve and streamline the procedure with regard to interim measures, whereby all actors in the dispute may benefit. * Clara Burbano Herrera, ''SOS European Court of Human Rights': Protocol No. 14 bis Urgently Reforms the Institutional Framework While Awaiting the Entry into Force of Protocol No. 14'. Separate opinions in the European Court of Human Rights have been pivotal for the development of the Court's jurisprudence and for shaping the Court's judicial style. The paper focuses on the separate opinions of the Vice-President of the Court, judge Christos Rozakis. It shows that judge Rozakis's separate opinions have consistently urged for substantive scrutiny of the necessity of state interference with the applicant's rights, while being critical of granting states a margin of appreciation. The paper argues that Rozakis's critique of the margin of appreciation, as found in his separate opinions, will be one of the Court's most important legacies in the years to come. Ever since 2009 when the Swiss people voted, through a referendum, to include in their Constitution a general ban on building minarets, it was to be expected that the European Court of Human Rights would be called upon sooner or later to express itself on the compatibility of such a ban with the ECHR. Last week produced an inconclusive intermediate step. In two almost identical admissibility decisions the Court declared a number of complaints by Swiss Muslim organisations and the former spoekesman for the Geneva mosque inadmissible. The Court concluded that none of the applicants could be seen as a victim of the ban. The cases, Ouardiri v. Switzerland and Ligue des Musulmans de Suisse and Others v. Switzerland (both in French only) read as short but detailed treatises on the victim requirement in the ECHR. 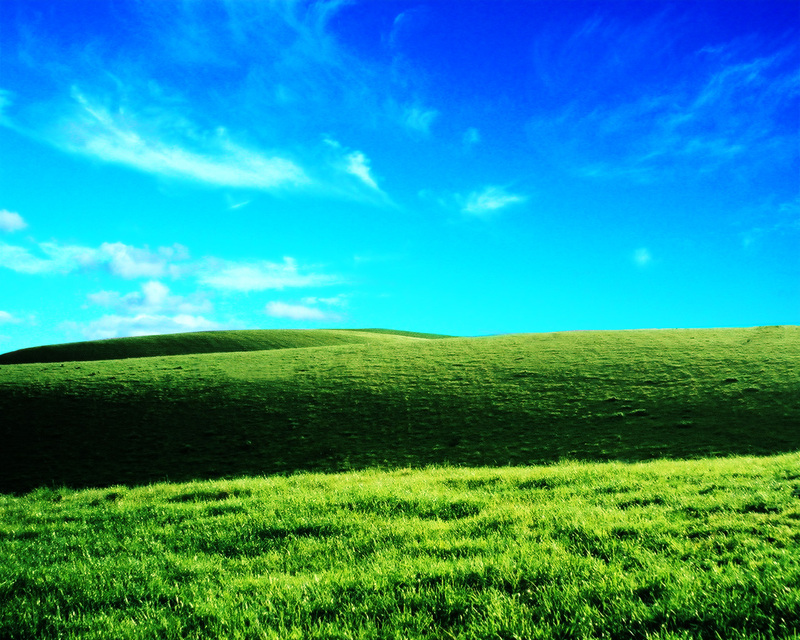 The press release in English can be found here. It is also available in German. One may note, by the way, that the decision was taken by a majority of votes. Apparently the seven judges of the second section of the Court could not agree. It's a pity all the more that admissibility decisions never include separate opinions. 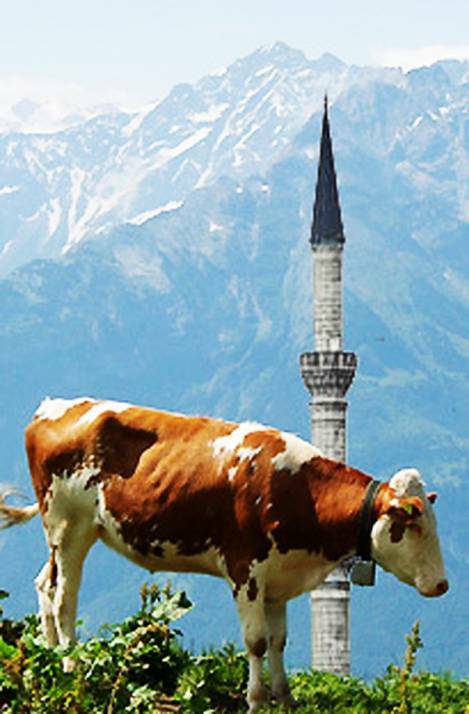 Obviously the issue may return to Strasbourg, once there will be an applicant whose concrete request to build a (mosque with) minaret was formally refused by the Swiss authorities. But the whole battle may be fought in Swiss courts themselves. To be continued, no doubt! Today, the Grand Chamber of the European Court of Human Rights delivered its long awaited judgments in the cases of Al-Skeini and others v. the United Kingdom and Al-Jedda v. the United Kingdom. The first case concerned civilians killed during British security operations in Iraq. The second case was about the the internment of an Iraqi for more than three years in a detention centre in Basrah which was run by British forces. In a nutshell, the Court held that both situations fell within the United Kingdom's jurisdiction, and it found violations of the procedural duties under the right to life in the first case (on which the Court did hold that it had to applied realistically, considering the breakdown of almost everything in post-Saddam Iraq)and of the right to liberty in the second one. An important set of cases in many respects: on human rights obligations of armed forces, on the extraterritorial reach of the ECHR, on the relationship with UN Security Council decisions and on the attribution of responsiblity under international law. 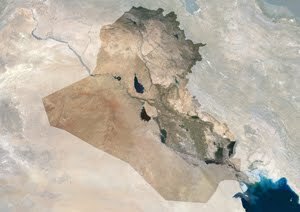 In Al-Jedda for example, the Court distinguished the Iraqi situation from the one in Kosovo holding that "the Court considers that the United Nations Security Council had neither effective control nor ultimate authority and control over the acts and omissions of troops within the Multi-National Force." Thus it held the UK to account (contrary to cases against other European countries in the Kosovo situation). Food for thought and for a lot of academic and politico-military discussion to follow, no doubt! 39. I, for one, advertise my diversity. At my age, it may no longer be elegant to have dreams. 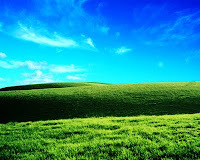 But that of being branded in perpetuity a human rights imperialist, I acknowledge sounds to me particularly seductive. Press releases on the two cases can be found on the website of the Court. Please also read the - as ever - insightful comments of Marko Milanovic on EjilTalk! * J. Lapitskaya, 'ECHR, Russia, and Chechyna: two is not company and three is definitely a crowd', New York University Journal of International Law and Politics, vol. 43, No. 2 (2010/2011) pp. 479-548. * J. Chevalier-Watts, 'The phenomena of enforced disappearances in Turkey and Chechnya: Strasbourg’s noble cause?' 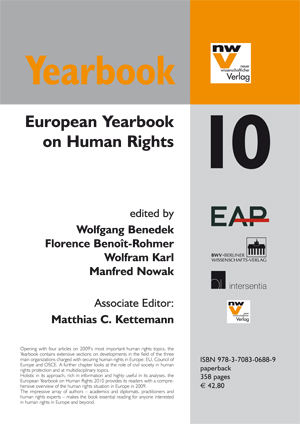 Human Rights Review, vol. 11, no. 4 (2010) pp. 469-489. The paper critically reviews the challenges facing the European Court of Human Rights when hearing claims being brought under Article 2 of the European Convention on Human Rights in relation to the phenomena of enforced disappearances as a result of the internal armed conflicts of Turkey and Chechnya. The paper traces the phenomenal and, oftentimes, controversial evolution of the associated jurisprudence and provides evidence of judicial disparities and inconsistencies that are not easily rationalised. Such inconsistencies suggest that whilst Strasbourg’s intention may be to ensure accountability in the face of adversity and human atrocities, its noble cause may be based on judicially unsubstantial foundations. * R. Nigro, 'The margin of appreciation doctrine and the case-law of the European Court of Human Rights on the islamic veil', pp. 531-564. 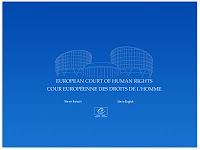 In its judicial activity, the European Court of Human Rights increasingly resorts to the margin of appreciation doctrine as a means of granting States the discretionary power to adopt, both positive steps to comply with the European Convention on Human Rights and steps which, although interfering with some of the rights and freedoms sanctioned by it, are considered to be justifiable because they are necessary to preserve public order and/or to protect the rights and freedoms of others in a democratic society. 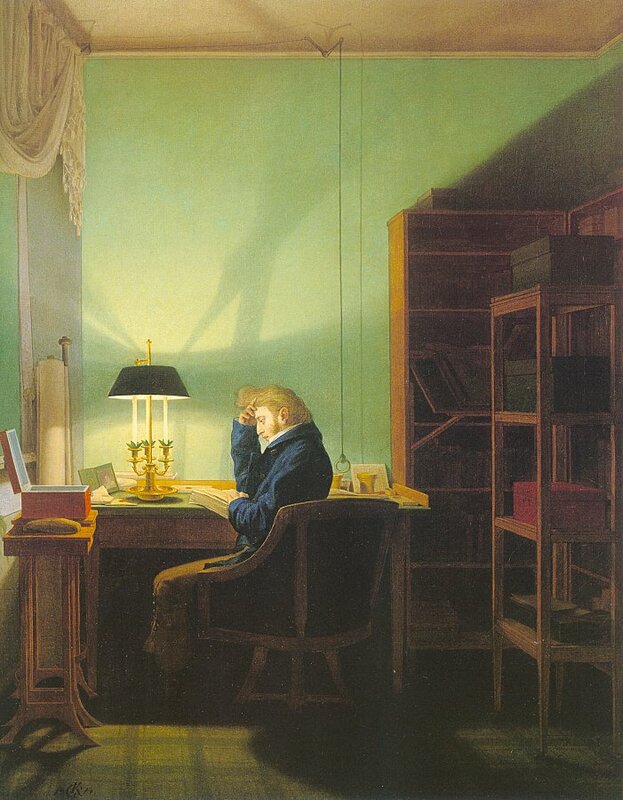 However, the margin of appreciation doctrine does not appear in the text of the European Convention or in its drafting history.1 This is the reason why, on several occasions, legal scholarship has examined the legal basis of such doctrine and questioned the consequences of the use the European Court makes of it within the protection of the human rights system. Manifold theories have thus been put forward justifying the Court’s recourse to the discretionary power of States. As we shall illustrate, these theories offer only a partial, yet insufficiently clear, explanation of the margin of appreciation doctrine. This is apparent in the European Court’ case-law on the Islamic veil—lastly in the recent admissibility decisions of 30 June 2009 in Aktas v. France, Bayrak v. France, Gamaleddyn v. France and Ghazal v. France—in which the power granted to some State authorities to ban the headscarf, seems to have been used by the Strasbourg judges to set general principles, in a manner and for purposes that are incompatible with the discretionary powers of States. Before analysing the margin of appreciation doctrine in the European Court’s jurisprudence on the Islamic veil, we should briefly analyse the most significant judgments through which the Court has set the enforcement criteria of the margin of appreciation; and the main theories in legal academic literature, in order to better understand how the approach followed in the case-law on the Islamic veil draws away from both the previous jurisprudence of the Court and the scholars’ contributions and comments on the subject. For more recent human rights articles, see the newest 'current contents' selection of the Netherlands Institute of Human Rights (SIM). 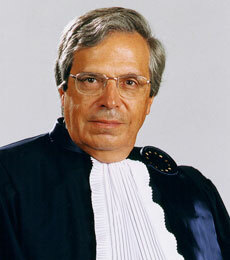 Yesterday, the European Court of Human Rights elected Sir Nicholas Bratza as its new president. When the term of the current president, the French judge Costa, ends at the beginning of November, Bratza will succeed him in that position. The 66-year old Bratza is by far one of the most experienced judges in Strasbourg. He has been a juge at the Court ever since it became a fulltime Court in 1998. and before that, he had served as a member of the European Commission of Human Rights between 1993 and 1998. Bratza was section president between 1998 and 2000 and has been in that function for the second time ever since 2001. Since 2007 he has also been vice-president of the Court. He was elected in the position of president by his fellow judges in a secret ballot. Bratza in many ways is a true European, with a Serbian father (famous violinist Milan Bratza) and an English mother. Several newspapers yesterday and today pointed to the fact that there might be political considerations for electing the British judge as president. After all, the United Kingdom is probably the country where debates about the Court are currently most vehement. Although it may be a nice coincidence that the external face of the Court is British, I think experience and seniority weighed more heavily in the minds of the judges when they had to cast their vote. With his extensive experience, Sir Nicholas is simply one of the judges with the largest institutional memory. With an ever-expanding case-load, that is a very welcome thing in order to ensure coherence and to avoid reinventing the wheel all the time. Re-reading an old interview with Bratza in the British newspaper the Daily Telegraph in 2003, one sees that the Telegraph had some foresight as it claimed that Bratza "stands a good chance of becoming president in the future - if he is prepared to give up some of his casework for the more high-profile responsibilities of the most senior judge, such as lobbying member states to support essential reforms." An Op-Ed in the Guardian of last February also argued Bratza's case.